Record-A-Day week comes to its penultimate day with my penultimate day of my 5 years of working the same job. 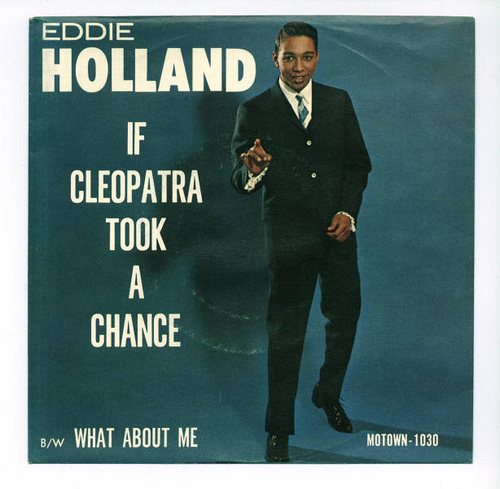 It also functions as a early birthday tribute to the legendary Eddie Holland, one third of the Motown Mansion building team of Holland-Dozier-Holland. It all is cathartic, this here apocalyptic Holland-Dozier-Holland rave up. It’s such a metaphor for so many avenues that people can be fed up with life, and take matters of self fulfillment into their own hands. One more day, of song, and work, before a new type of freedom begins.